The energy source of the future is here. Today. There's no longer any question. Solar is the smart choice for homes and businesses. Energy costs are expected to increase up to 15% this year. But with a solar system designed and installed by Cromwell Solar, you can earn money from energy. Cromwell Solar has you covered. Zero-down solar loans and exclusive solar leasing options. Solar makes sense TODAY. How much can you save? Cromwell Solar has more certified solar installers than any other firm. 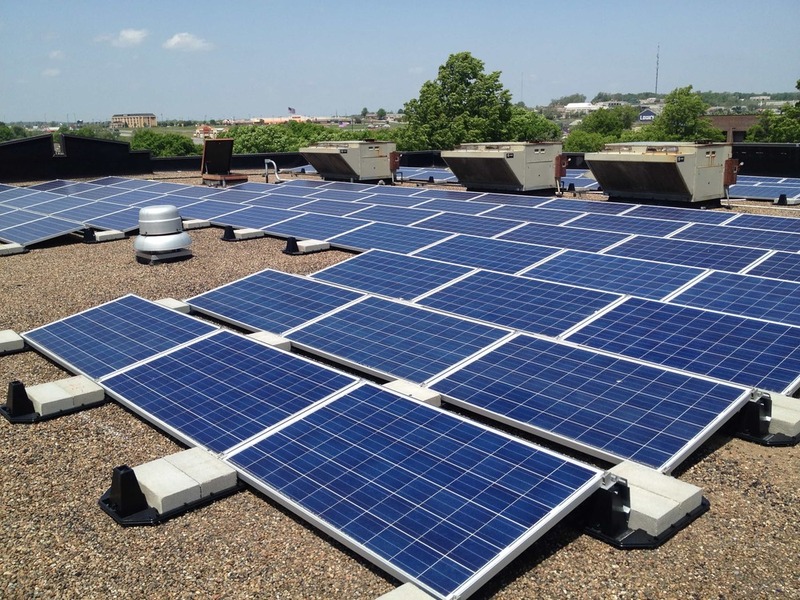 With over 30 years of solar experience in the industry, more than 1,000 successful solar projects installed, and the most certified installers in the region, Cromwell Solar will get your project done right. We have designed and installed solar energy systems since the 1980s and are committed to giving people an affordable and sustainable choice about their electricity source. 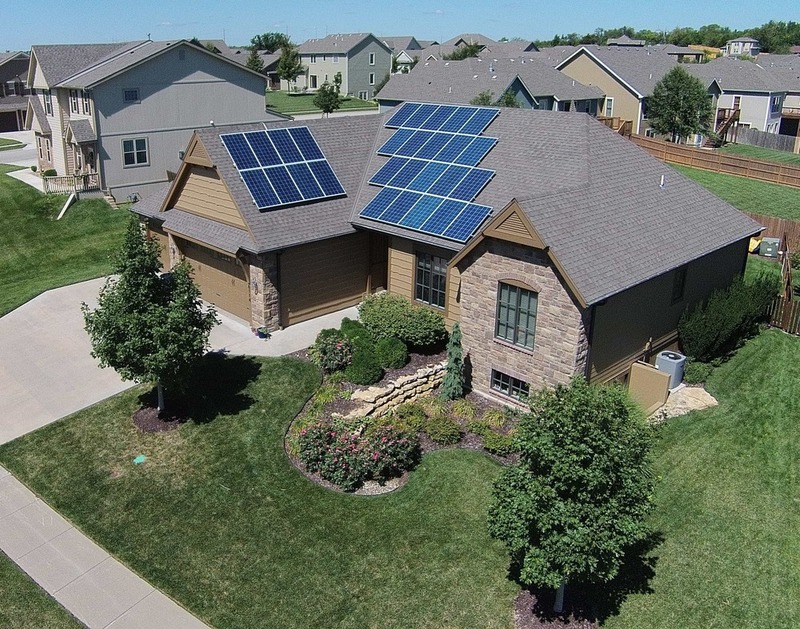 We offer professional, turn-key solar design and installation services throughout Kansas and beyond. Whether you own a home, commercial property, or farm; our NABCEP-certified team has the experience to deliver a long-lasting product that will benefit your home or business for years to come. When it’s all done we will walk you through your new system, and turn it on!